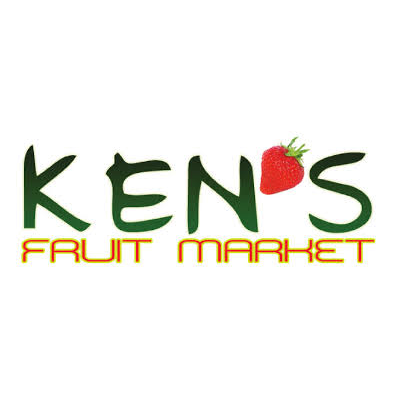 Ken’s Fruit Market is a family-owned grocery store in Alger Heights. 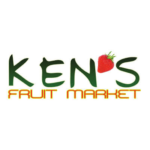 They offer a large selection of produce, bulk nuts and candy, as well as their own line of jarred food like pickled carrots and salsa. They carry several specialty items including many plant-based groceries.